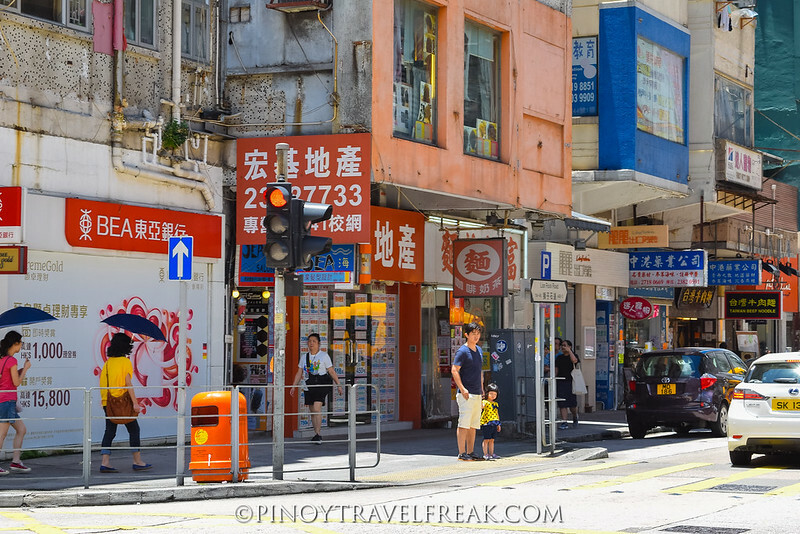 Hong Kong has such a rich and colorful history and part of my trip was to explore some areas of Hong Kong that has interesting historical past. 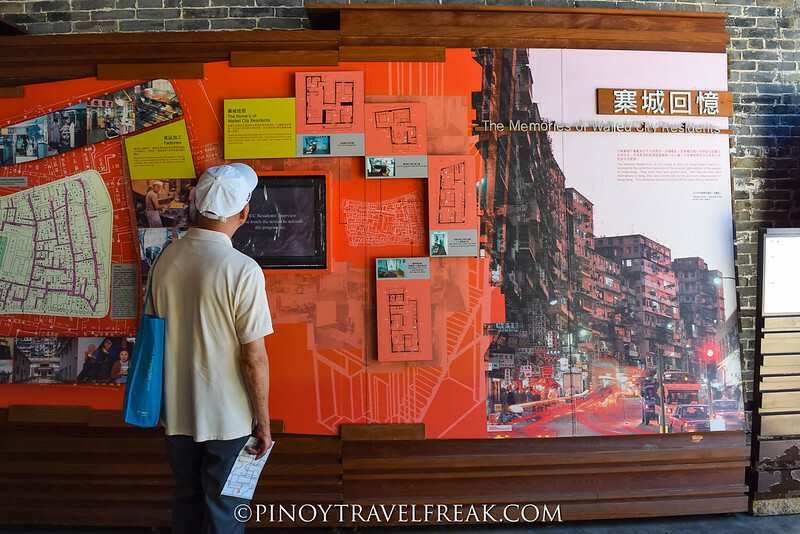 This brought me to visit Kowloon City, an old neighborhood that will let you experience the lesser-seen yet one of the most fascinating sides of Hong Kong. Those who have been to Hong Kong would surely say they've been to Kowloon. 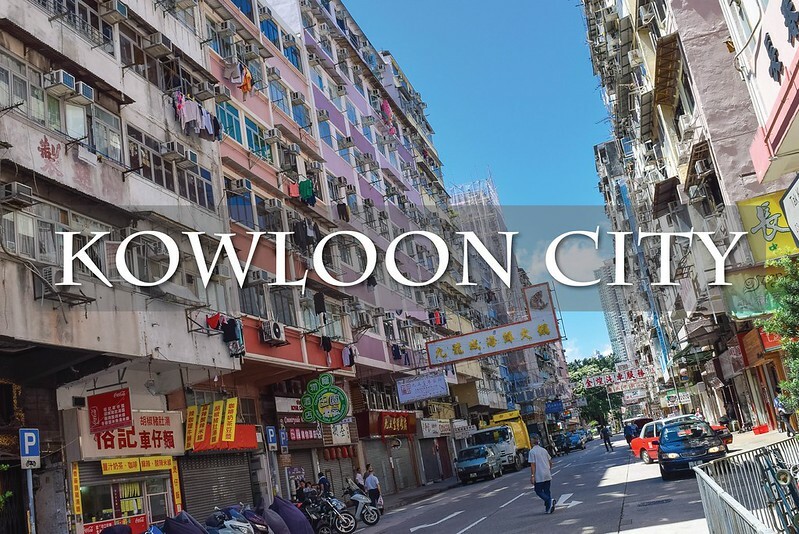 But don't confuse Kowloon City with just Kowloon which is one of the regions in Hong Kong comprising the Kowloon Peninsula and New Kowloon. 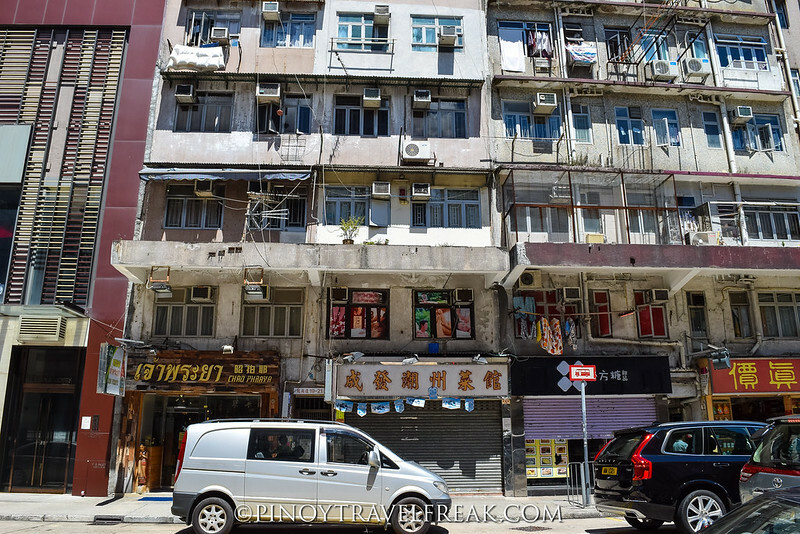 Kowloon City is just a small area found in the northern portion of Kowloon City District within New Kowloon that's isolated from the more popular tourist places like Tsim Tsa Tsui and MongKok. The name Kowloon stems from a Cantonese term which means "Nine Dragons", which refers to eight mountains and a Chinese emperor. As a seaside town, Kowloon City used to be famous of its pearl production and eventually became a salt yard almost a century ago. But what made Kowloon City really famous was its dark, chaotic past. 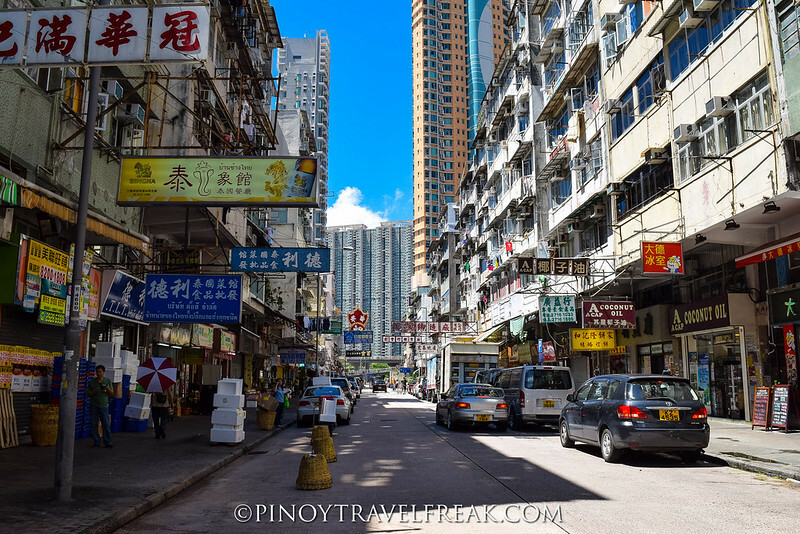 It got its named after the Kowloon Walled City, an old city that was considered to be the densest place in the world. The Walled City is a massive complex of 500 interconnected buildings where more than 30,000 people crammed. In 1989, the Walled City was leased to Britain which used to be a military stronghold built during Qing dynasty. The Japanese occupation of Hong Kong later resulted to dramatic increase of population, turning it into a slum and making it the most crowded place on earth. From 1950's to 1970's, the Walled City became a hotbed of criminal activity and notorious for drugs, prostitution and gambling. To end the state of lawlessness happening within the walls of the city, Britain and China later made an agreement and announced to demolish the city in 1987. 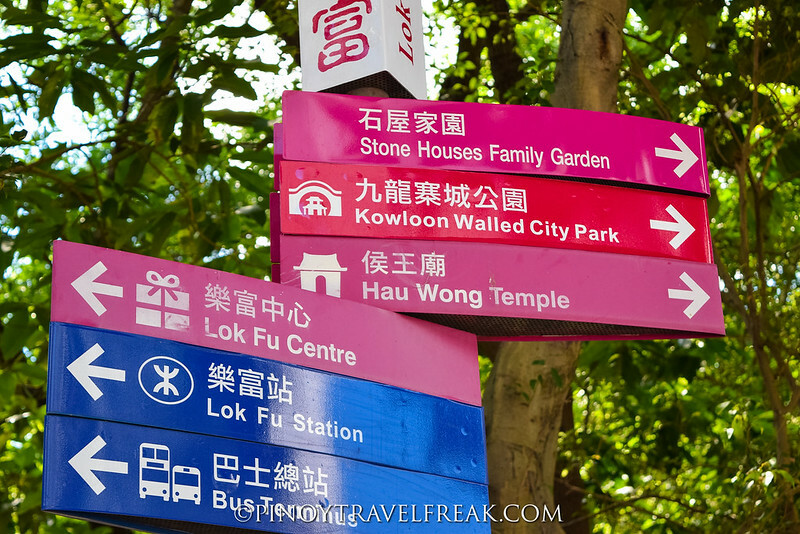 In 1994, the demolition of Kowloon Walled City was completed and it was quickly converted into what is now known as Kowloon Walled City Park. 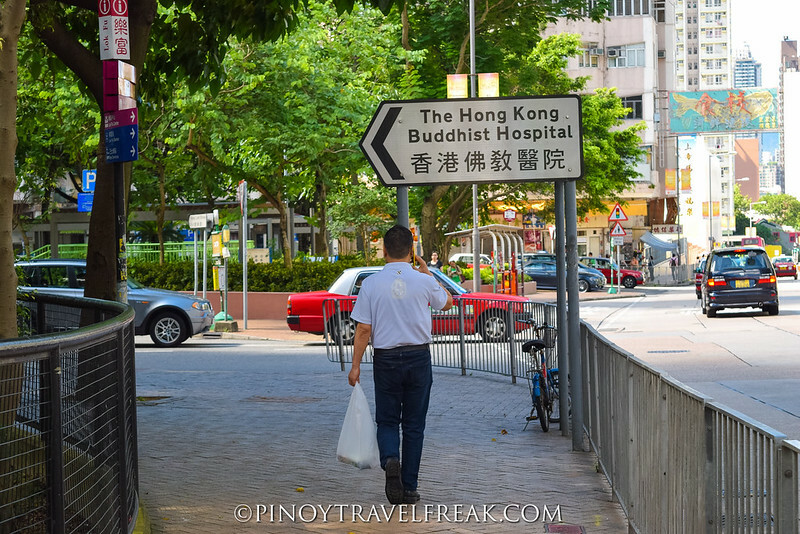 After my trip in the street markets of Sham Shui Po, I found myself venturing to Kowloon City for an historical adventure. The nearest subway station is Lok Fu Station. Looking at the map, my destination is not that far so I decided to proceed on foot instead of taking a bus or a taxi. 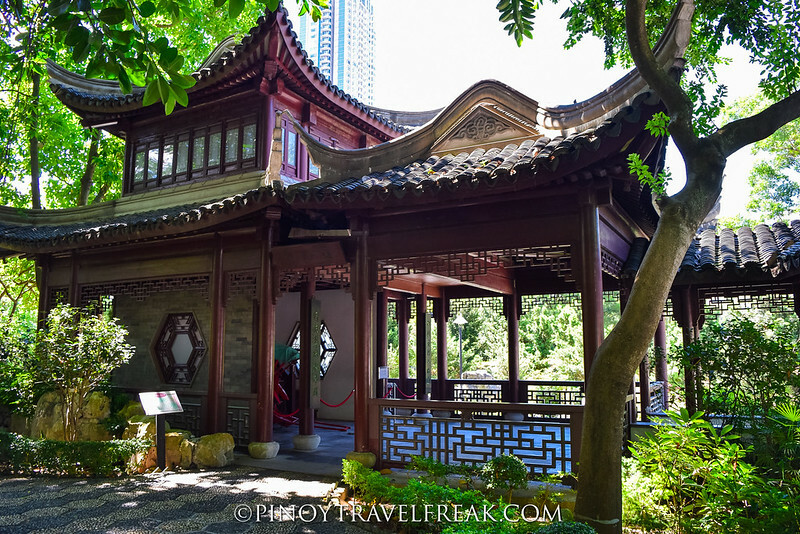 After about 10 minutes of walking, I reached the Kowloon Walled City Park. Kowloon City is not on the usual tourist route hence I noticed less visitors around. The park is huge I didn't know where to actually start. 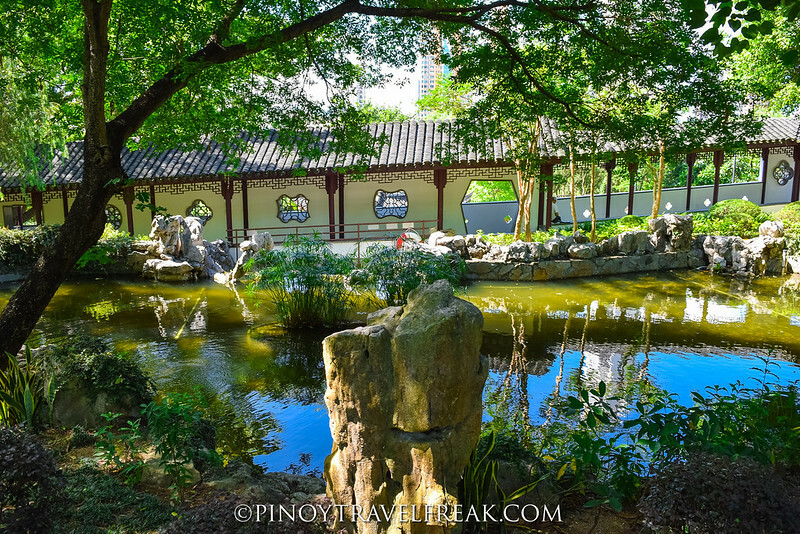 The 31,000 square meter park is divided into eight different theme zones, each featuring scenic landscapes, gardens and remnants of the old Walled City. I kept walking until I reached Yamen which is located at the center of the park. It is the centerpiece of the whole park and is known to be the only remaining Qing building. There is an outdoor display area and exhibition rooms inside Yamen where the Walled City's dark past is relive and remembered. The feeling was quite surreal. I couldn't imagine that this beautiful and peaceful park was a witness to terrible events in the past. 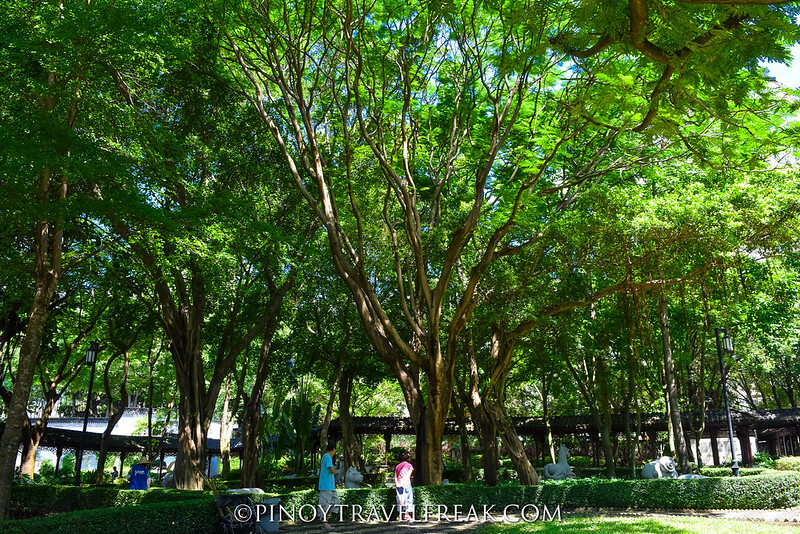 Nevertheless, I'm happy the government was able to turn this place to a lovely park where one can seek tranquility within the bustling city. 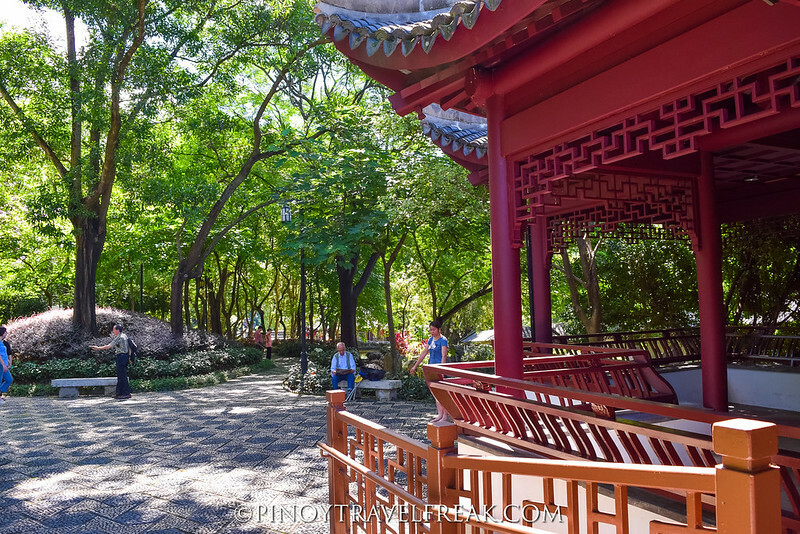 The other areas of the this award-winning park includes the Old South Gate, Garden of Chinese Zodiac, and Chess Garden. 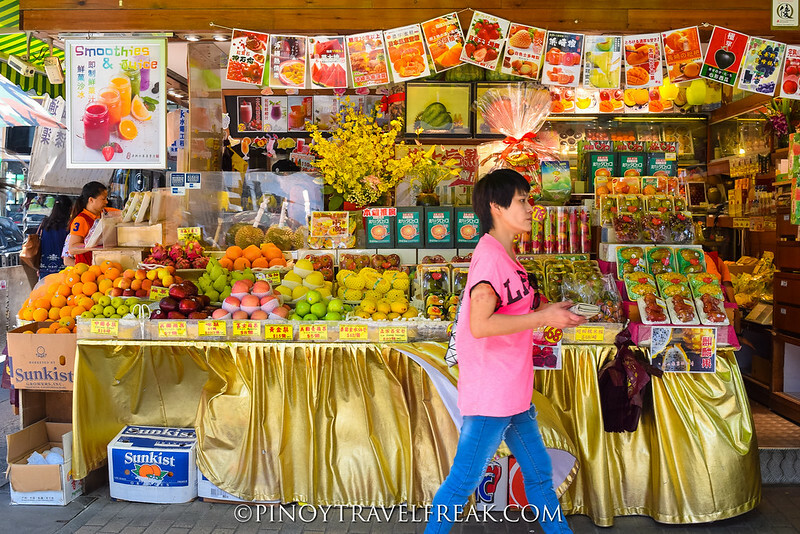 Apart from its history, Kowloon City is also quite popular as a foodie paradise. Restaurants and family-run eateries are abundant in the area. 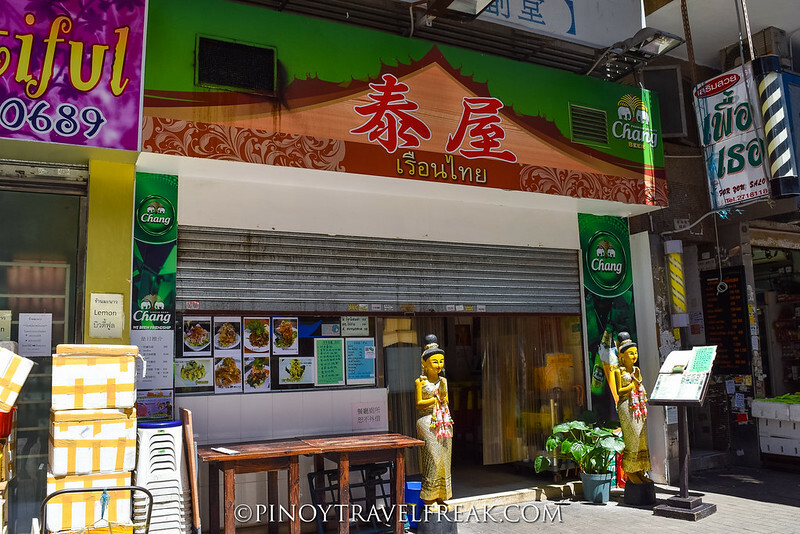 Walking further through the small streets of this quiet neighborhood, I discovered dozens of Thai restaurants and shop almost everywhere! 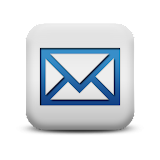 I learned that there's a growing number of Thai nationals living in this community. 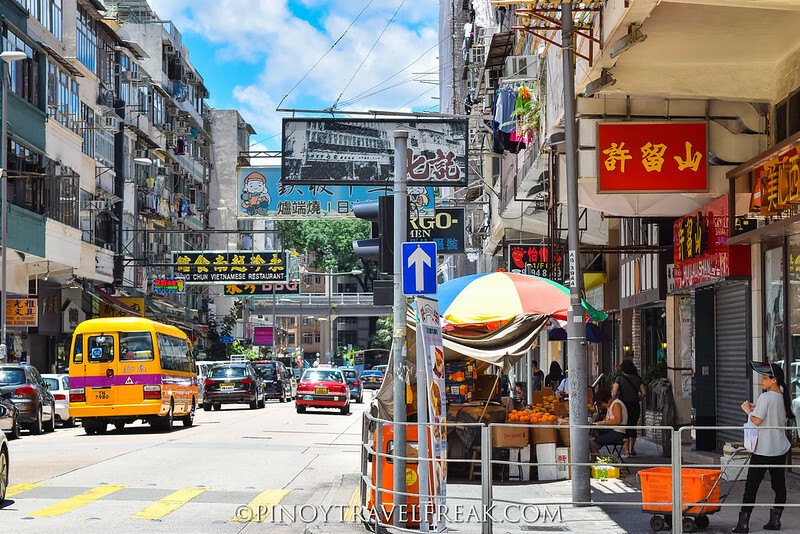 Because of this, Kowloon City has been known as Hong Kong's "Little Thailand". If your taste bud is craving for some authentic Thai food, then head over to Kowloon City. 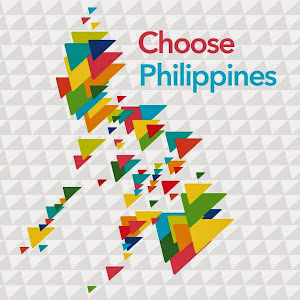 Even though it's dominated by Thai restaurants, there are places that also offer other Southeast Asian dishes like Vietnam and Indonesian and international cuisine. Kowloon City is also famous for local desserts and baked goodies. 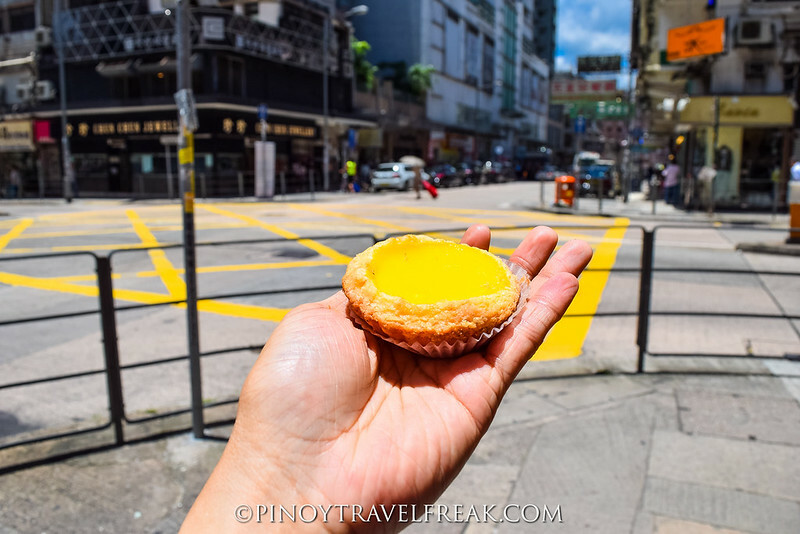 While exploring the area, I remember one of the oldest and famous bakeries recommended by DiscoverHongKong.com. Situated in the corner of seemingly busy streets is a humble bakeshop known for their hand crafted breads and pastries. 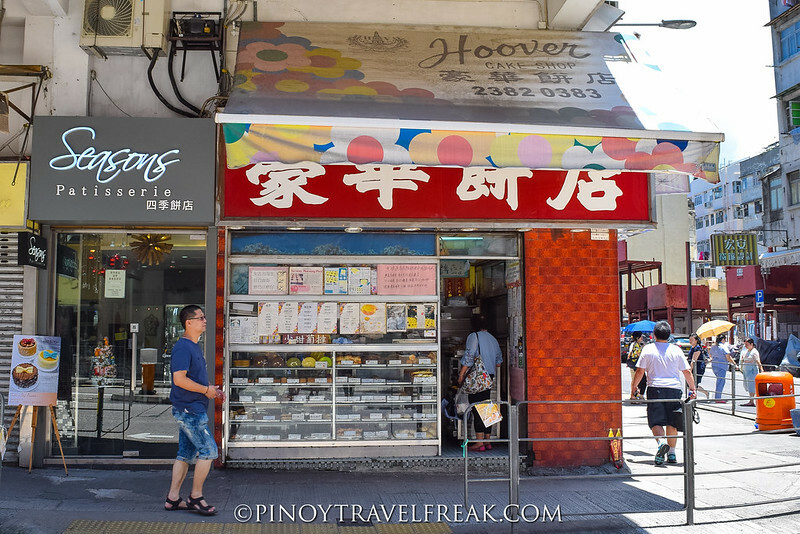 Hoover Cake Shop has been around for 40 years and is popular for their egg tarts. True to its reputation, their egg tart tasted so good! They say they have the best egg tart in Hong Kong. In fact, they've been nicknamed as Egg Tart King. Aside from local bakeries, I also noticed a number of western bakeshop and dessert shops while strolling around the area. I also had a quick glimpse of Kowloon City's public market which is one of the largest markets in Hong Kong. Kowloon City District was also home to the old Hong Kong International Airport, or Kai Tak Airport from 1925 until 1998. 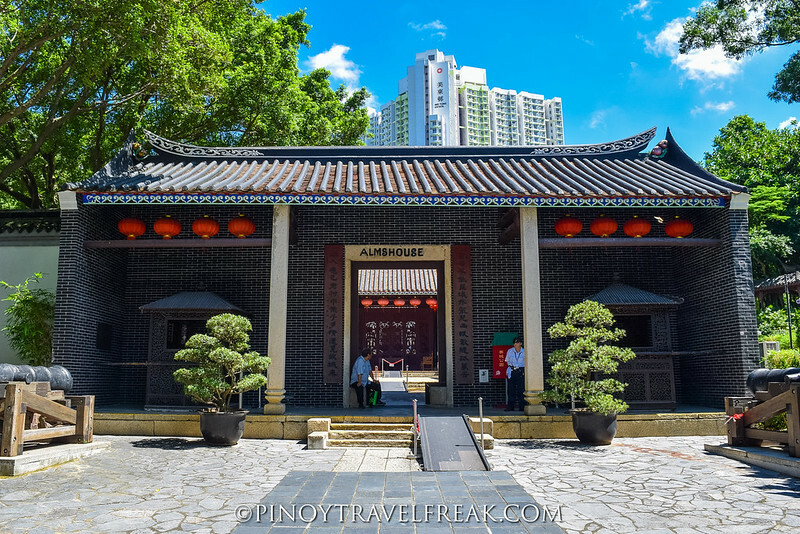 Other notable place to see in Kowloon City is the Hau Wong Temple, an historic building, located just across the Kowloon Walled City Park. Exploring Kowloon City gave me a chance to see the local scenes and experience one of the authentic and fascinating sides of Hong Kong. Check out more photos below. Follow Las Palmas Tours and Travel on Facebook for the latest deals on Hong Kong Tours. Don't forget to download the "My Hong Hong Guide" app on any Android and iOS phones, or visit DiscoverHongKong.com for everything you need to know about Hong Kong.